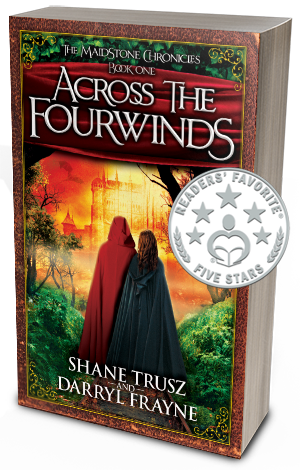 As you know, Shane and Darryl like to sponsor giveaways for avid readers. In July, we’re planning something a little extra – exclusively for our email friends. One winner will get to choose one of these box sets! 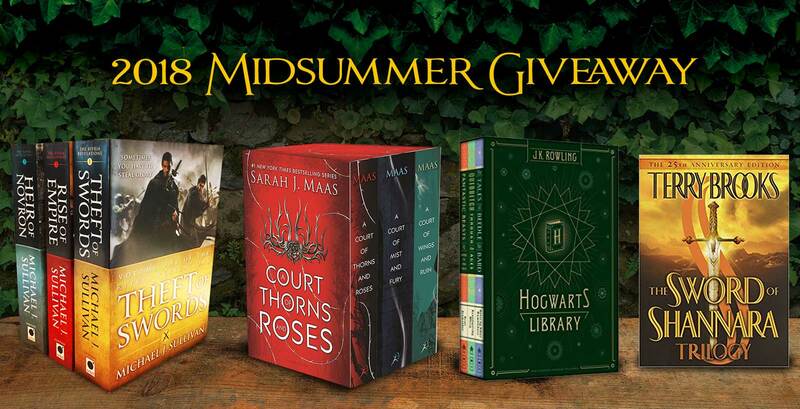 Know someone who might like to win one of these book sets? Please send them to this page so they can subscribe to our email list (use the “Enter to Win” sidebar form). HINT: Use the social media “Share” icons at the end of this post! 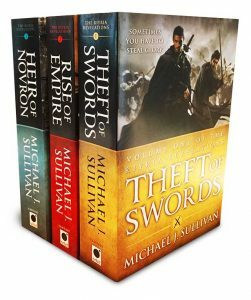 Note: 3 separate books (not boxed): Theft of Swords, Rise of Empire, and Heir of Novron. Actually, this is 6 books in 3 volumes. 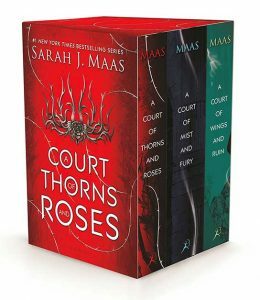 Note: This box set contains hardcover editions of the first three books: A Court of Thorns and Roses, A Court of Mist and Fury, and A Court of Wings and Ruin. Once again, we’re sponsoring The Kindle Book Review’s awesome contest. Next month (July 1-29), they’re giving away more cool gifts! Prizes: 1 – 10″ Kindle Fire, 1-Year Amazon Prime, $50 Amazon eGift card, and 8″ Kindle Fire ($400 value). 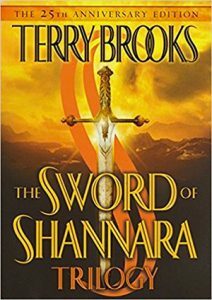 Watch The Kindle Book Review website for details starting July 1st. Good luck, I hope you do! Which one would you choose? This is an awesome giveaway!! 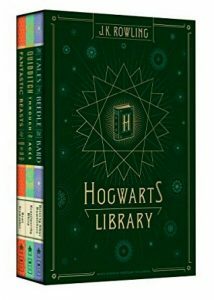 I would love to win the Hogwarts Library or the Court of Roses set!!! These look like terrific reads and collections for anyone’s personal library!!! I love giveaways like this! !